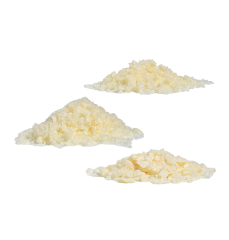 The VESUVIUS® Demineralized Sponge, processed by LifeNet Health®, provides a natural scaffold to allow for cellular ingrowth in spine bone void applications. 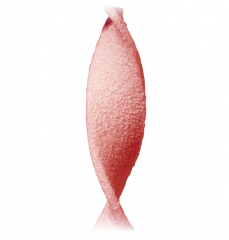 The cancellous structure provides excellent flexibility and absorption. 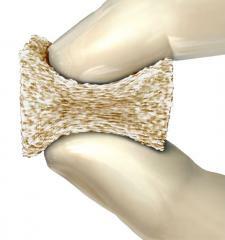 It conforms to and fills most bone void defects and resists migration from the surgical site. Using LifeNet Health’s proprietary and patented PAD® demineralization process, VESUVIUS Demineralized Sponge exposes natural growth factors present in allograft tissue with osteoinductive potential.